Understand the difference between "listing prices" (what sellers are asking for) and "sold prices" (what buyers are willing to pay). By comparing these price trends, you'll have a good idea of where the market is heading. The median listing and sold property prices are calculated based on the market activity each month. Some sales are not immediately available from public records. As they become available, the data are updated. 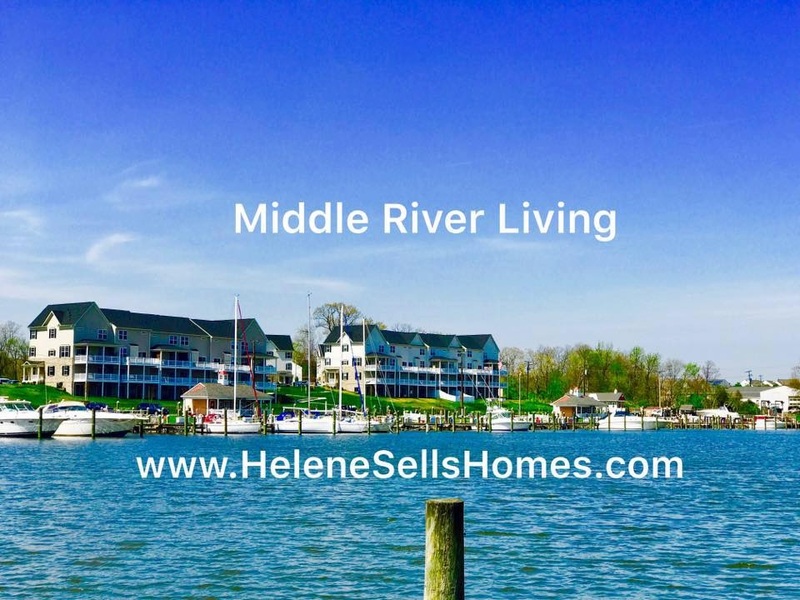 The number of active listings in MIDDLE RIVER (21220) increased by 8.9% from the previous month. The median number of days active properties have been listed is 49. This is significantly shorter than the national average.